When she plays, we all win! 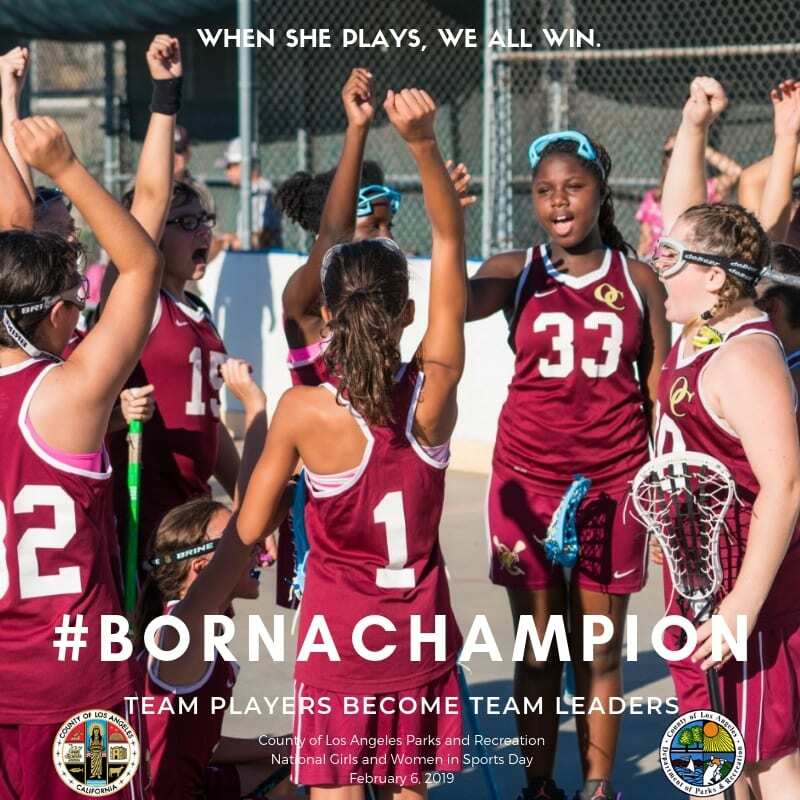 Our campaign WHEN SHE PLAYS, WE ALL WIN, embodies the strength and resilience of our girls. 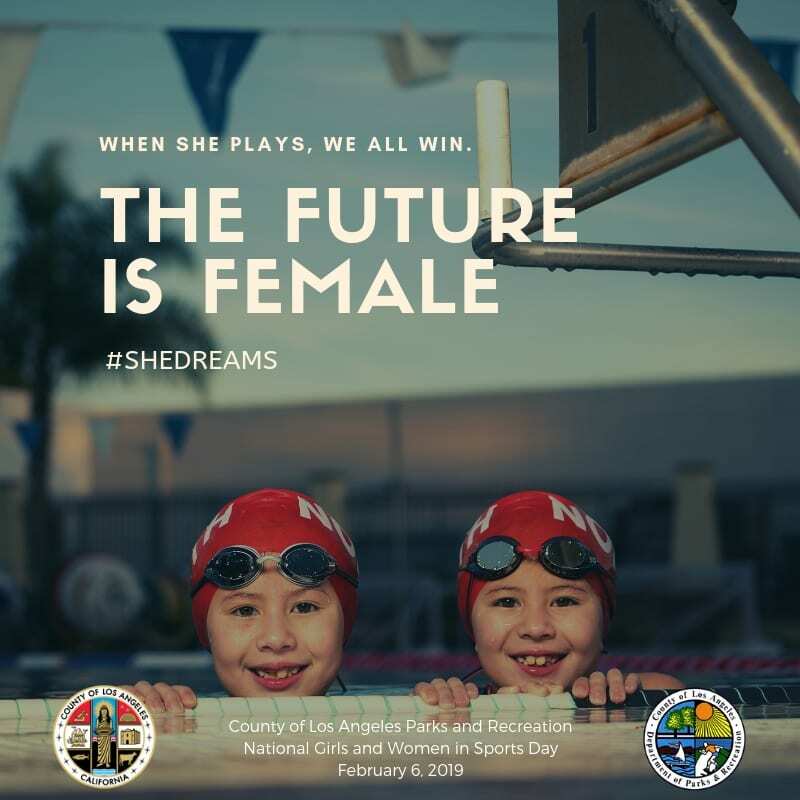 If we invest in her with access to sports, the future will be unstoppable for her. 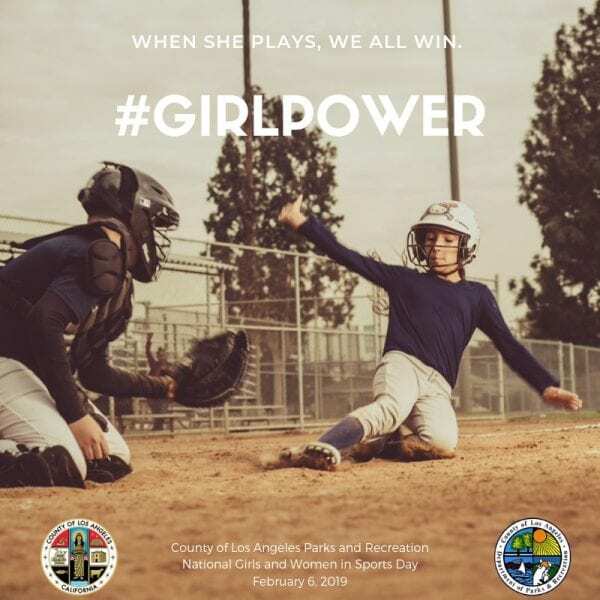 We invite you to sign up and participate in our sports available to GIRLS across the County of Los Angeles.